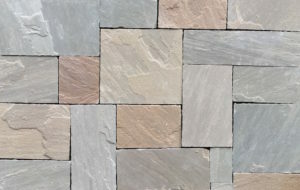 The Castle Stone pattern amongst the Stone Veneer patterns has been the most popular one since the 17th century. 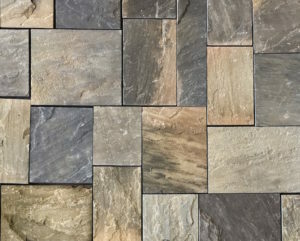 Large castles, mansions, chateaus across the globe have been cladded in this style. 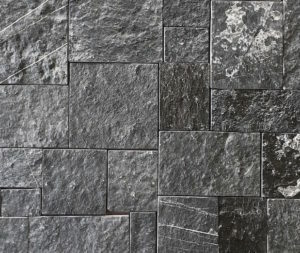 The architects today constructing large commercial and residential projects still love this old and timeless Stone Veneer Cladding style. 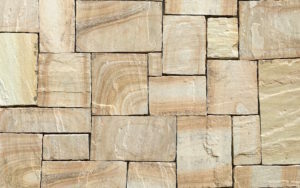 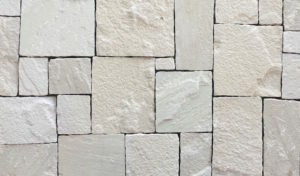 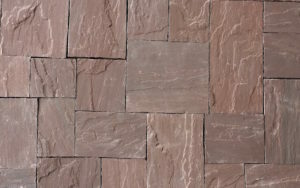 Asian Stones at present produces 9 colors in India Sandstone, Limestone, Slate and Quartzite in this Stone Veneer pattern. 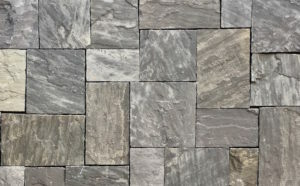 The top surface of the stone is natural/ cleft finish, the bottom is either calibrated or sawn and the sides are hand cut/ tapered.